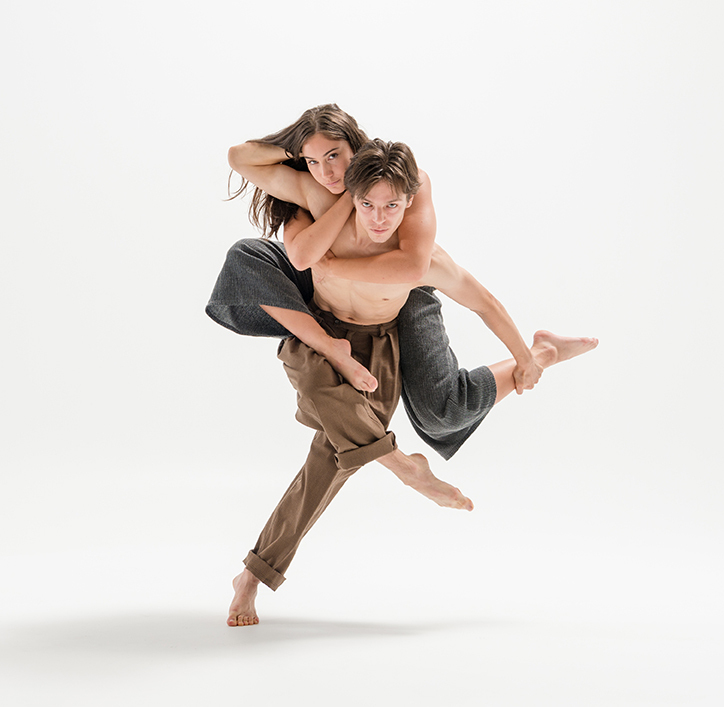 For dancers aged 16 – 18 years, with a sound knowledge of contemporary dance and interest in dance as a career. Establish a solid technical foundation, understand the industry, and discover the requirements for full-time training. Each day begins with a technique class taught by a member of the New Zealand School of Dance faculty. Sessions in improvisation, contact and partnering, and composition – learning key aspects of the contemporary discipline. 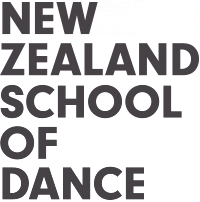 Learn from tertiary tutors and gain an insight into the New Zealand School of Dance’s unique contemporary dance training.